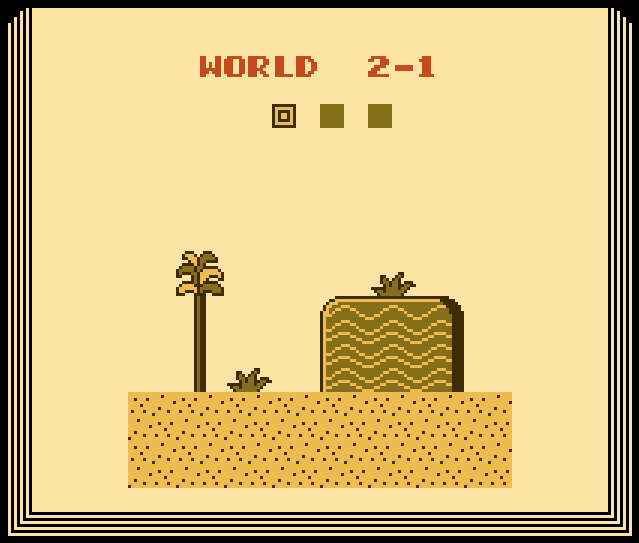 I write about Super Mario Bros. 2 a lot, I realize, especially considering that the game is now twenty-five years old. I suppose that results from the combination of it being especially surreal, even by Super Mario standards, and me having encountered it at the perfect age to be asking “Hey, why is that?” I actually still ask “Why is that?” fairly often. One of the things that had always bugged me about the game is its level structure. 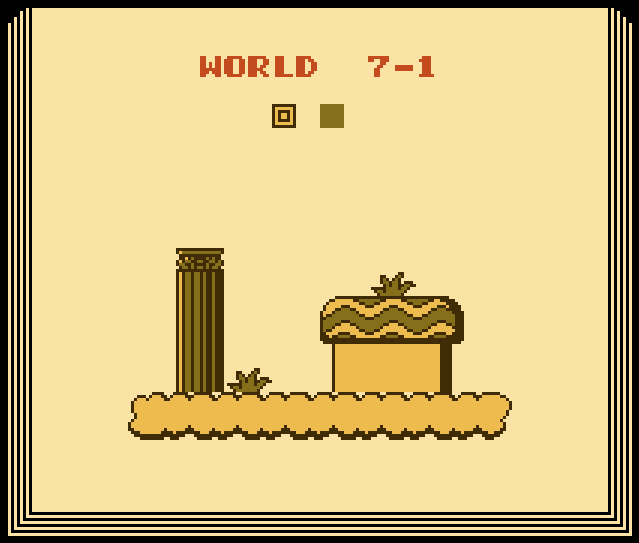 Super Mario Bros. makes sense: four sets of levels each composing a world, and eight world altogether. It’s all tidy and even. Super Mario Bros. 2 isn’t so easy: It has seven worlds, but an irregular number of stages. The first world has three levels. 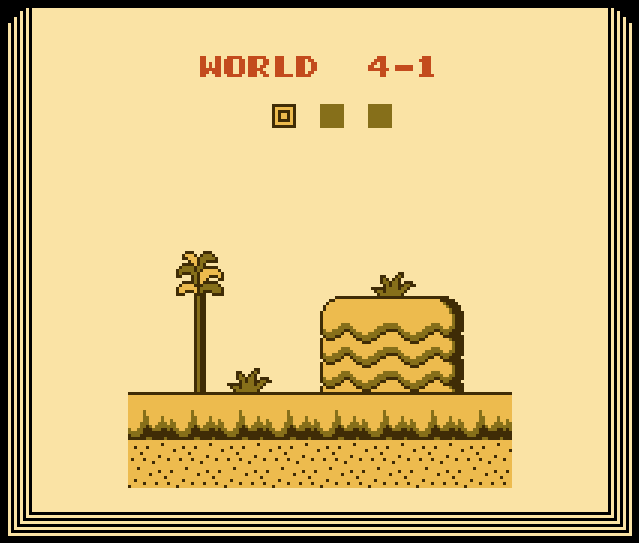 The desert world has three. The ice world has three. But the last world — the one on the clouds — only has two. Granted they’re longer than most other levels, and harder too, but it should probably surprise most first-time players that it’s the second level that ends with a fight against the biggest of the big bads. There is no surprise third level. The answer, apparently, lies in the source material: Doki Doki Panic, the Japanese NES game that was remade into the American sequel we call Super Mario Bros. 2. In Doki Doki Panic, the four heroes are an Arabian family trying to rescue two children, Piki and Poki, who were sucked into a magical storybook. Also, there’s a pet monkey, but the monkey doesn’t get to do anything, which anyone can tell you is a lost opportunity on Nintendo’s part. Watch the dramatic kidnapping (plus listen to a weirdly off-key version of a tune that should be familiar to anyone who beat Super Mario Bros. 2). It doesn’t show it in the intro, but the storybook motif explains the missing final level, at least according to this page: In the scuffle, the final page of the book accidentally gets destroyed. Yep, the final level is missing because the ending of the book got removed. You, the player, has to go through the game and beat the big bad, essentially re-writing the lost ending. Weird, right? And possibly a little meta? Especially when you look back on those stage intro screens I posted above and you realize that they retain that “page of a book” motif? They literally look like stacks of paper. I’m assuming this backstory comes from the instruction booklet, which I (a) don’t have aside from this snippet and (b) couldn’t read anyway because it’s in Japanese. Can anyone with such access and a functional understanding of Japanese verify? The Mario Wiki, being a wiki made by and for crazed fans, isn’t so hot with the documentation and citation. "The twins Piki and Poki lost themselves reading this tale. But then as they started to fight over the book (not sure about this part of translation), the final page on which it was written that Mamu surrendered was torn out." And then the hand comes and pulls them into the book, etc. I agree with what Carl wrote. I'll add another bit of trivia about this game and its connection to books. In the Japanese version of this game, the producer of the game is listed as "Miyahon," which is an obvious reference to Shigeru Miyamoto. 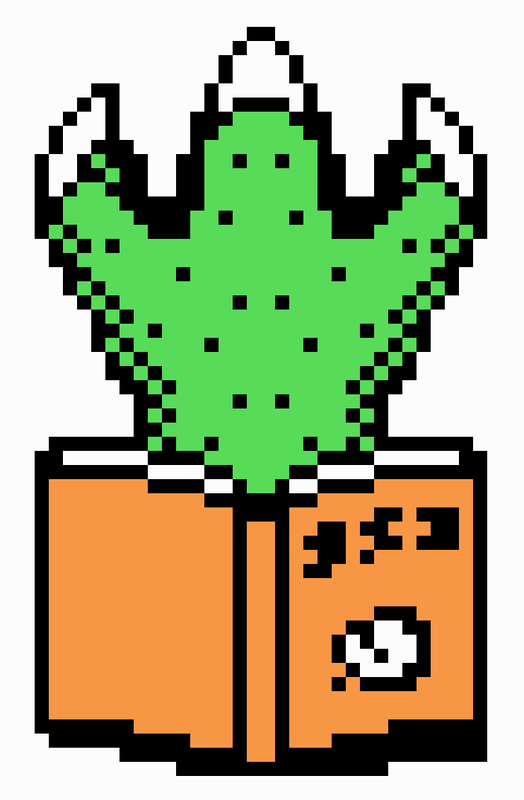 The interesting thing is that the second character in his name is the character that means "book." It can be read as either "moto" or "hon," depending on the situation. So, they got to make a nice little pun. One fun thing about the 20 levels is that at the end, it gives a shoutout to the character you used to pass the most levels. So, it used to just become a thing where I would plan out the levels so that each character did 5. Toad excelled on the desert levels and I would use the princess's weak sauce hovering power to my advantage in those open air and slippery ice levels. Luigi was by far the best character to use, just because he could jump the highest and he would hang in the air almost as long as Peach. Anyway, it was a fun, slightly challenging spin on how to play that game.